After extensive consultations with clients, interior designers need to draw up an interior design contract agreement form that will serve as a signed bond between both the client and the interior designer. A contract agreement must include well-detailed instructions on what the project will involve, how it will be implemented and the modalities involved. It must have the signatures of both parties where they agree to accept all terms and conditions mentioned, in accordance with the interior design project. Signing a formal contract agreement is very important. There have been many instances where the client is displeased with the service provided and finds that because he or she did not sign a tight agreement with the interior designer. There is not much the client can do, even if he or she decides to sue for a breach of contract. Likewise, on the part of interior designers. Some clients end up expecting more works done than they initially expected. If it is not in the agreement, clients’ displeasure is untenable. Without a tight agreement, acceptable to and signed by both parties, the designer is not liable. Who Requires Agreement Documents and Why? The individual client or business that wishes to employ the services of an interior designer needs to know every detail of what to expect and also wants to be clear on the terms and conditions of the project, how it will be managed, and its entire arrangement. The interior design contract agreement in its entirety should serve as the whole agreement between the two parties who, by signing the documents, agree to accept all the terms pursuant to the interior design contract. What Clauses Must Interior Design Contract Agreements Contain? 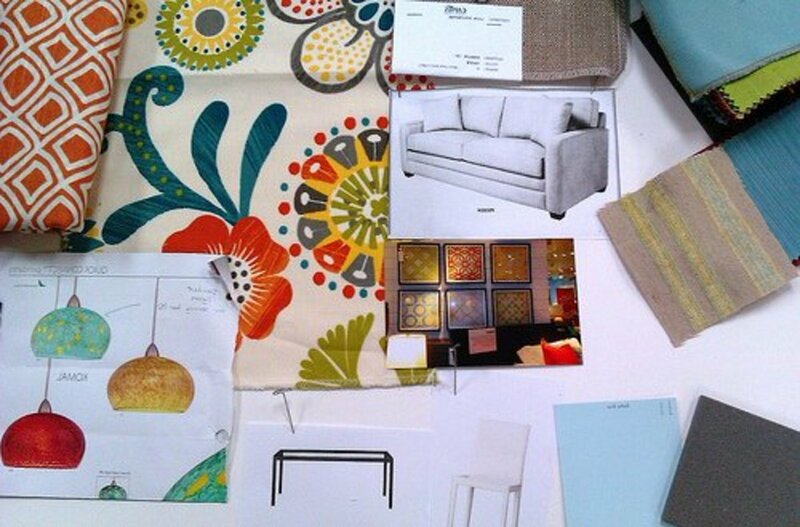 In a nutshell, what a client must expect to see in any well-detailed contract agreement is an established working arrangement with an interior designer who has been employed to transform an interior space with new or upgraded interior features. 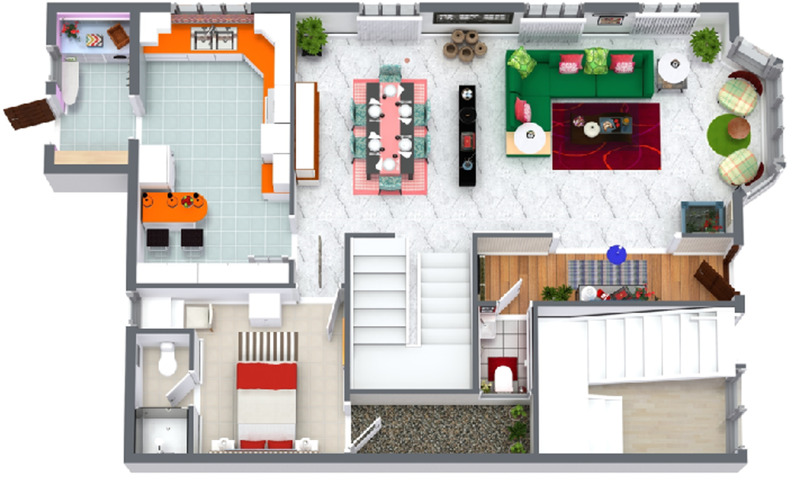 Detailed specifications: The interior designer must develop specifications of all works to be done as detailed on plan and 3D drawings where applicable. Specifications may include interior furnishing specifications as it relates to colour schemes, fabric choices, proposed lighting, furniture, and furnishings and all other design and interior design construction work as is required for the project. The scope of work: this is where the designer’s details must be as exhaustive as is possible. 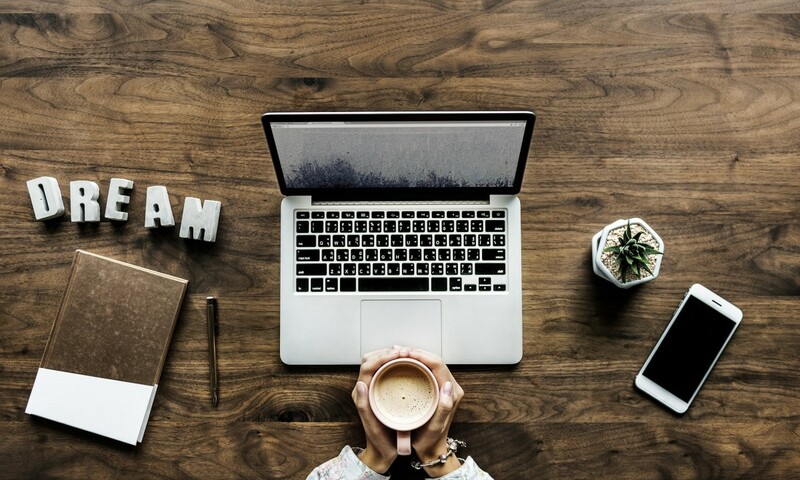 Where the designer uses a fixed fee, for instance, the scope of work must be comprehensive and must spell out what will be done and delivered to the client. It must be noted that the designer's work does not include services from contractors like architectural, plumbing, lighting, and engineering contractors, and neither do will they include modifications and alterations to structural, plumbing, heating, electrical, air conditioning, or ventilation systems in the design project. Drawings: Detailed blueprints must be attached to the agreement form between both parties. However, the client must know that drawings are only conceptual in nature and serve as a design concept and not to be used for other purposes. There must be clarity as to the purpose of the designs, and it must be stated how they can or cannot be used. The onus also lies on the client to ensure that he or she provides accurate information to the designer. There must also be a clear statement affirming that all blueprints and other attached documents must not be used by Client for any purpose other than what is laid out in the interior design agreement. Consultants and contractors: Because a designer is not a general contractor when a contract requires the input of consultants and contractors, the client will enter in a separate contract for their services. An interior designer will not provide a warranty, guarantee, or certification of their part of the project and neither will the designer be responsible for the quality of their works, materials used, their performance, nor their duration of works. However, the designer shall supervise them for the purpose of conformity to his or her design concept. Design fees: An interior design agreement form must include the fee structure and how charges will be made, and when each payment stage will be implemented. The client must pay, according to the terms, when an invoice is presented. Upon signing the agreement, a client shall pay the designer a non-refundable deposit which establishes a minimum fee for all design Services. This deposit will be credited against all fees payable to the designer upon completion of the project. The designer must be very clear on how he or she plans to charge, and this must be clearly stated in the agreement papers. There must be no assumptions or else it will be open to disputes somewhere down the line. Price guarantees: An interior designer cannot guarantee prices of merchandise, interior installation, or other services not performed by him or her, because vendor pricing is sometimes subject to change, and if a client is indecisive or unsure, and takes longer than is necessary to make a firm decision, a vendor’s change in price will be out of the designer’s control. There must be an added clause about this, so the client is fully aware, in case the situation arises. Purchasing and procurement: A designer will not place orders nor procure goods on behalf of a client until the receipt of a deposit. In most cases, vendors require full payments when an order is placed so the client is expected to pay in full for such goods. It must be stated so in the agreement form. The designer may also give specification to the client in a case where the client prefers to purchase directly from vendors. Refunds: Once furniture or furnishing items have been purchased from vendors, most items bought cannot be returned. Customised and specially produced items cannot be returned. Additionally, because the interior designers have been paid, these remain non-refundable even if the purchased items are returned. In cases where a client is unhappy about choices and they try to pull a fuss, any designer will understand why this clause in the agreement is essential. Cancellations: Just as it is with returns, cancellations of orders placed after the signing of the contract cannot be effected. And when a client wishes to cancel an already agreed upon order, he or she will be responsible for payment requests to cover cancellation costs which may be billed hourly, depending on the interior designer. In some instances, requests to cancel will be assessed on a per-item basis with no guarantees of cancellation. These are one of the reasons why ‘cuttings for approval’ (CFA) are important. Interior designers must make sure clients approve by signing their chosen proposals before any purchase. Reimbursable expenses: Contract agreement forms must have a clause that indicates a client agrees to reimburse the designer for any out-of-pocket expenses incurred by him or her in relation to the interior design project. This may include things like including but not drafting or renderings services, freight and/or postage charges, and delivery and/or storage costs. There must also be a reimbursable for travel, meal, and lodging if and where necessary, as long as it is in connection with the contract. Payments and payment terms: If a designer does not present a client with the expected payment terms before a contract agreement is signed, the client will be in the dark as to when it is right (or wrong) to pay for services rendered and believe he or she can pay whenever. So, designers must state this clearly in the interior design agreement. It is also important to make it clear in the agreement that invoices due more than 14 (or 30, depending on the designer) days will accrue late fee charges. 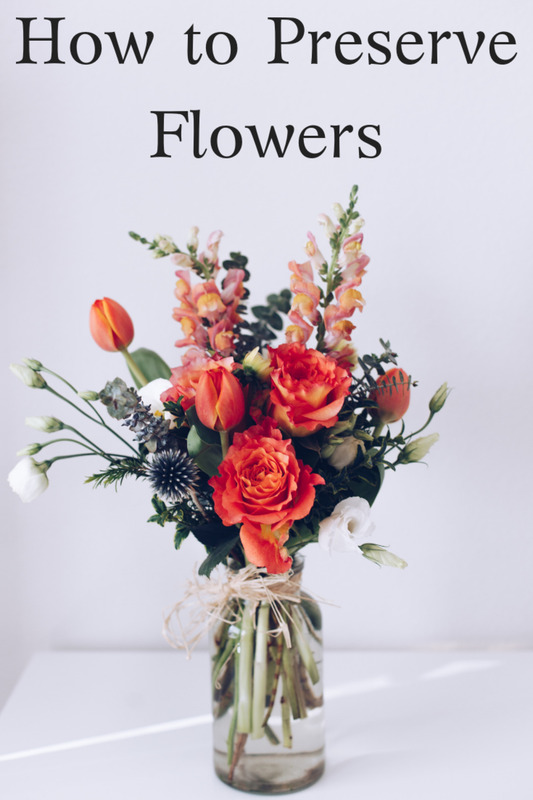 Interior designers may also add a clause that states all work will cease and the delivery of items withheld until all due invoices are cleared. Insurance: There must be insurance coverage for all interior design furnishings, furniture, and all other materials during handling, moving, installations. It must be made clear in the agreement documents that the client is responsible for its payment. The cover must also include for the interior designer. A client must not work without insurance and an interior design professional will not allow works to commence without adequate insurance cover by the client. This is important, especially when working on medium to large projects. Photographing completed works: For the interior designer’s portfolio of works, the client must agree to allow the designer to photograph the project through all its stages of works and after the project is completed which simply means that there should be an agreement between the two parties for ‘before and after’ pictures. If the photographs will be used for business or publicity reasons like posting online, on social media, or for marketing and advertising, the interior designer must agree not to disclose the client’s name or address without prior consent. Adding this clause is important because it will help the client know what to expect. 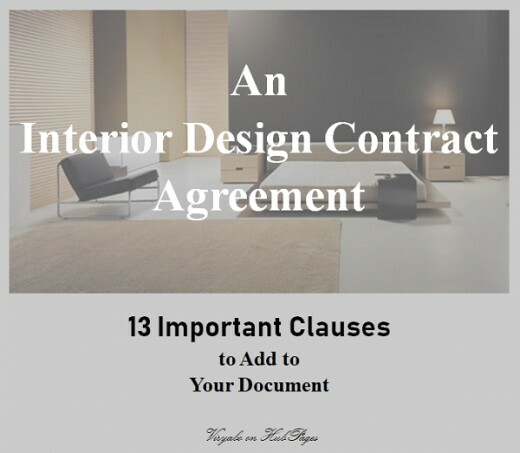 The interior design contract agreement clauses are not be limited to the thirteen listed above. There are some additional terms and conditions an interior design professional may wish to include in the agreement. Wherever and whenever the interior designer requires additional terms, legalities, and eligibilities, it's best to talk to a legal professional to determine if these are right for you and your business, or not. 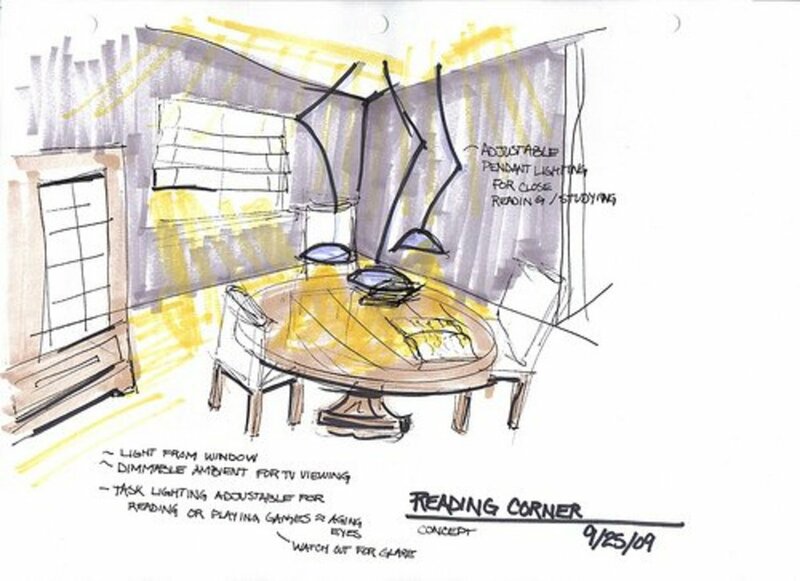 The interior designer retains the ownership of the interior design concept, copyrights, sketches, plans and 3D drawings, samples, swatches, intellectual property, patents, and any other materials prepared for the project. The interior design contract agreement must show these proprietary rights. The client does not have the right to share or use the design for any other project except the said one without the explicit written permission of the interior designer.